I know it's very tempting to have a Casio TR15, it's every girls dream to have one. But There's a lot of scam out there! I've heard a few cases one years back. A lot of people got cheated (transferred the money but never get the products) It's not something cheap, this camera costs almost 3k for the brand new one. If you really planning to get one, get from the retail store! It's much more cheaper. Buy something "that expensive" online with some unknown people is such a RISK! Better be careful ladies!! So here i am, to share with you all some terrible stuff i've experience lately. 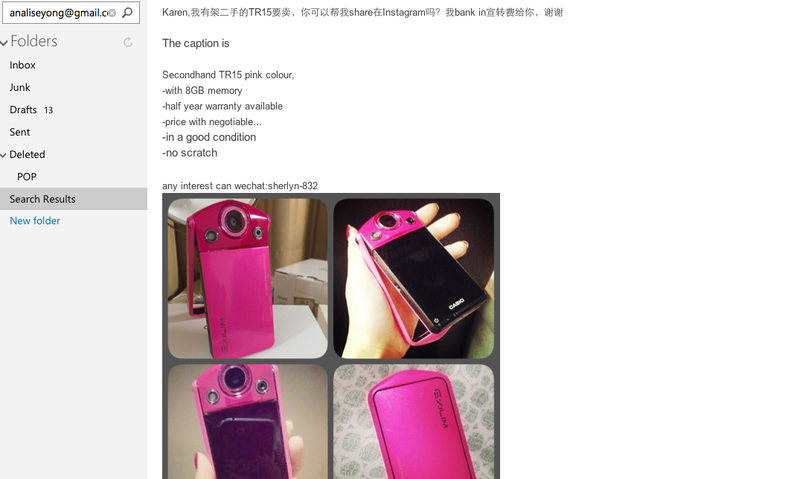 I received an email asking me to shoutout for her Casio TR15 in my Instagram. I never expect it to be a scammer/cheater. I posted it in my Instagram for few hours & someone left a comment in my photo telling me that the person is a cheater & she/he have already did that last time ( Asking someone else to post a shoutout) Ended up those who saw that photo & contact that person got their money cheated by that person. Honestly, i didn't know that until someone else tell me & i immediately remove the photo from my Instagram. I thought it was only few hours, i guess no one will got con. But unexpectedly, there's two girl who message me afterward telling me that they had already banked in the money to that person & their money is gone. 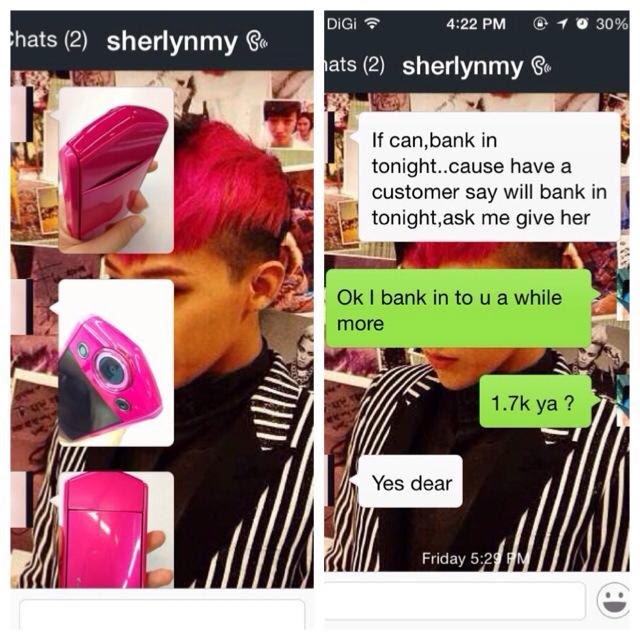 Another girl asked me before she transfer the money, so luckily she didn't transfer at last. But sadly there's still two girl got cheated. 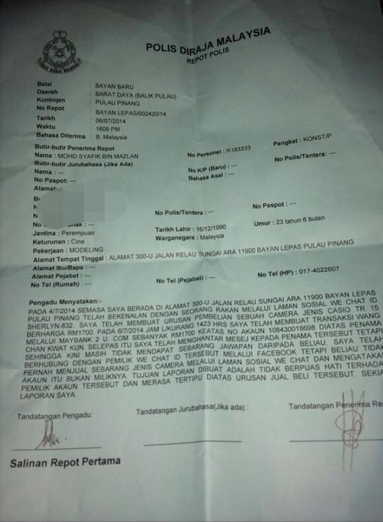 Maybe there's still a lot more victims who got cheated out there.. Please VOICE out and let EVERYONE around you know about this! So that, everyone can beware of this next time!! I HOPE EVERYONE out there can BEWARE of this ! Maybe he/she will use some different tricks to cheat someone else's money in the future. Just make you everyone of you have to be extra concern about this! Sigh, Hopefully there's no more victims got cheat. This society is really sick nowadays!!!! If you want money, earn it in a smarter way by your own efforts. You're such a loser. Cheating is not they way. I do believe in Karma! What goes around comes around!! 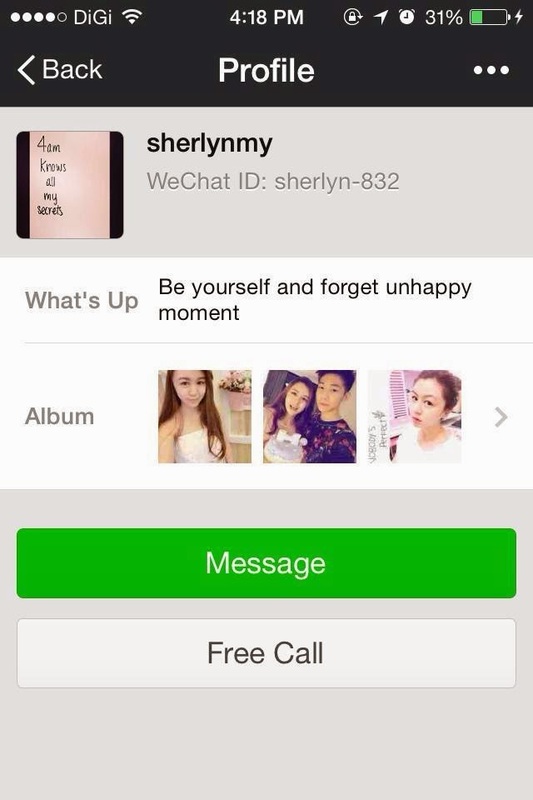 The cheater is using someone else's photo to create a WeChat account, that's not real. 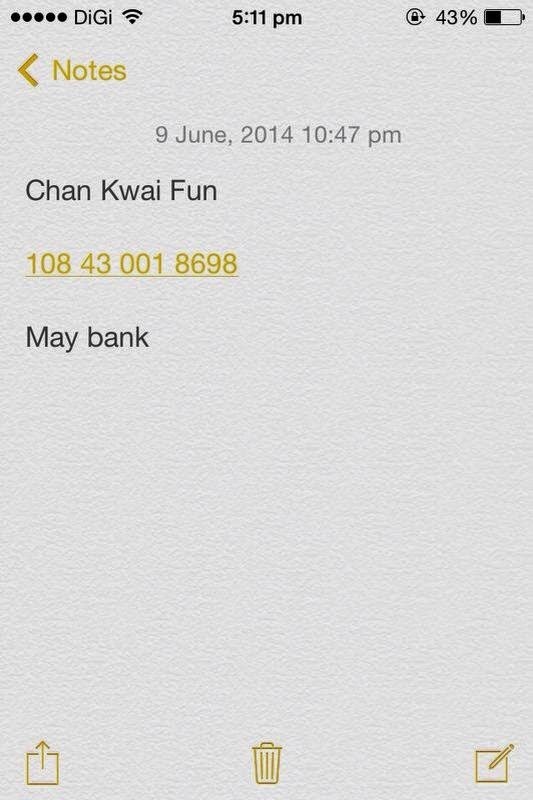 Please beware of this bank account, cause this is not the first time it happened, there's few cases before this. All banking in to THIS account! (now you can imagine how much money she had cheated from people) Please be extra extra careful with these, the cheater may using different tactic every time!! Since you have the Maybank account. You can actually track the account number (If you have any friend that is working n maybank) and find the address of this person. thanks for the information.. we all should be careful when online purchasing anything. But I guess the money can be refund in 24 hours if you call the bank head quarter with some T&C. Hey Karen, I guess you're wrong for asking people not to buy from online instead of buying it from retail shop. 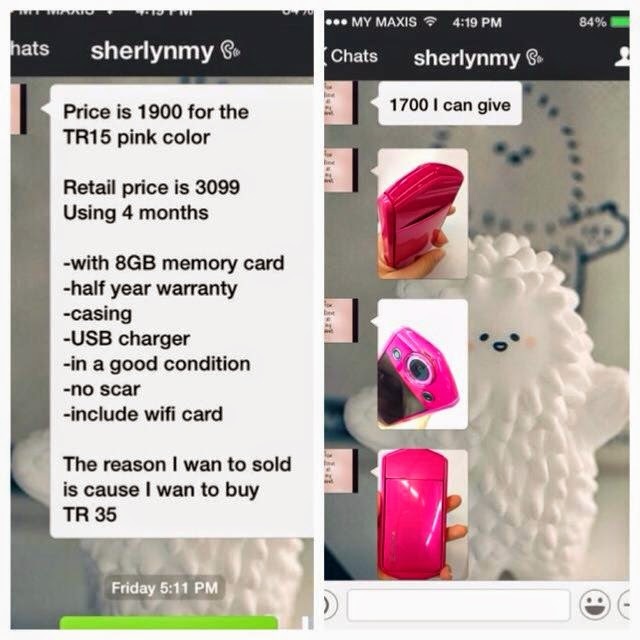 What I must say is, not all online seller are scammer, and same thing not all the retail shop are honest seller. 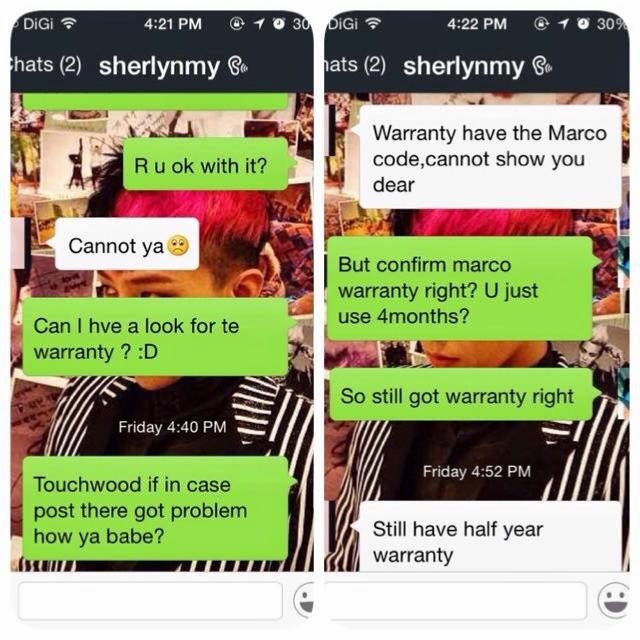 I've been selling camera for the past one year and my stocks are guarantee and original from Marco. 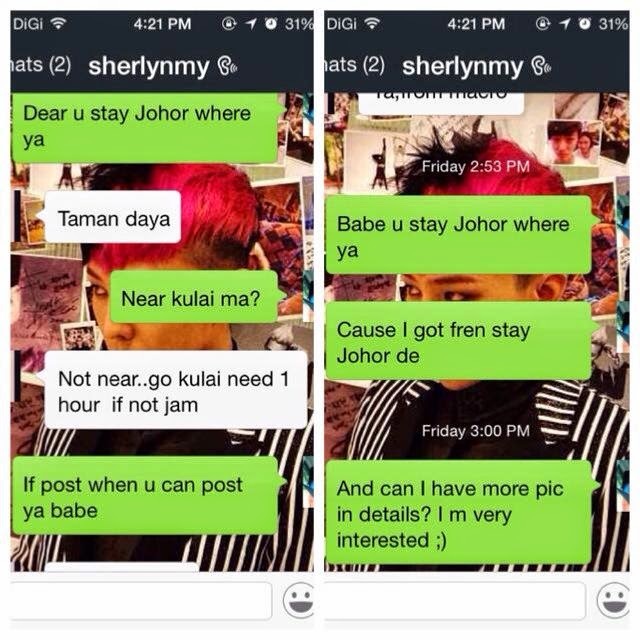 Asking people not to buy from online will not make you famous, lowyat has alot of scammer selling AP set too. I hope you can clarify in your blog. 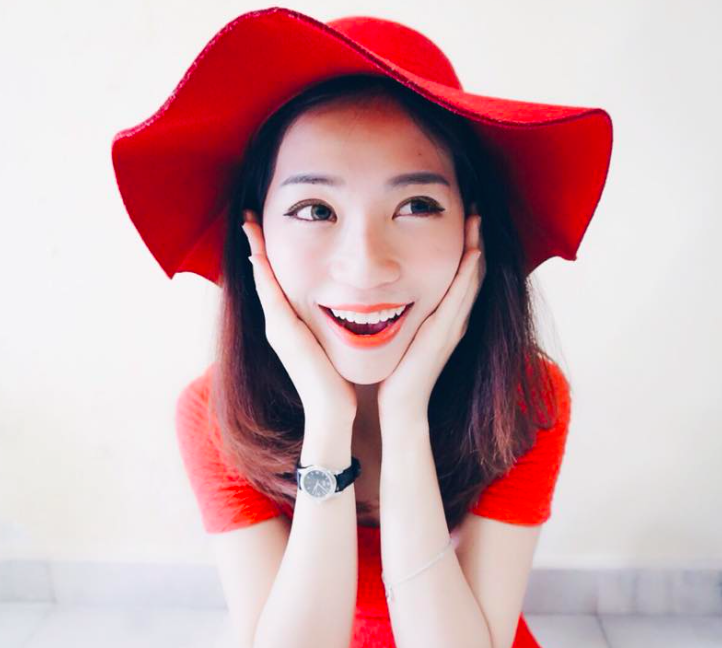 You own your online shop and you know that feel when people blogged and asked people not to buy stuff from online, you will never know how hard we gain our reputation. PS : I personally thinks that it's your mistake for not asking the scammer all the details first before giving shoutout, and you just shout out for them blindly. I din't say that ALL of the online selling is scammer, I'm just saying that it's more saver to buy from trustable retail store. Please don't get me wrong. Btw, I don't think asking people not to buy TR from online will make me famous either. LOL! If your reputation is that strong, nothing will effect you. Thanks for your opinion !